If you’re like me, you love to look at house designs and dream. Imagine the fun I have designing them. We all want something better and new, something that fits our life style, needs and values. 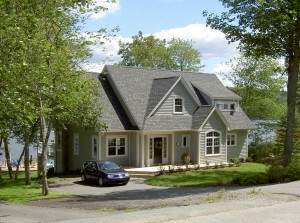 We traditionally design houses that reflect the styles found in New England and Atlantic Canada. Recently I have been designing houses in the Arts and Crafts and Contemporary styles. 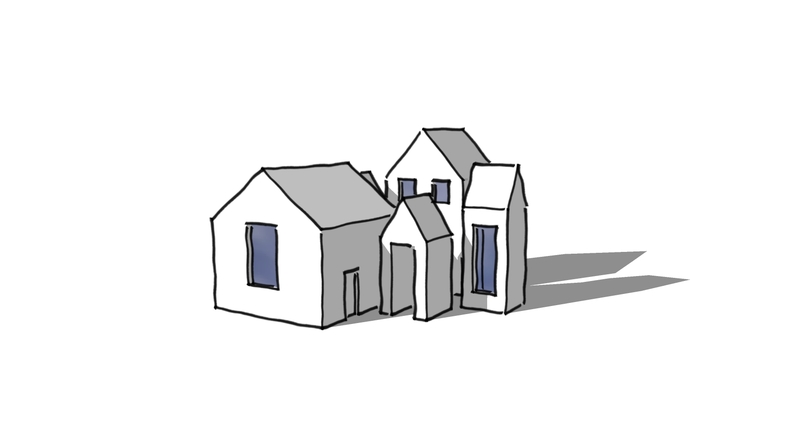 Each building type or style has a language of their own. For instance, the Craftsman style is easily defined by timber framing supporting canopies, wide eaves and often tapered columns. Understanding a buildings language determines the detail associated with it and therefore improves our ability to create. Proportions play an important role in the exterior design and careful attention to detail is always something I strive for. Room layouts are carefully thought through to avoid unwanted space all the while ensuring the requirements are met and the function makes sense. A clients requirements always dictates the floor layout which becomes unique to their design. I always like to make the exterior unique giving the facade individuality. Perhaps its time you gave some thought to building a new home. Alternative Financing Options (AFO) provides short term and bridge financing. regulated by federal law and cannot deviate from the rules. As a result, many Canadians are left without options in times of need. If don’t qualify for a mortgage from a bank or institutional lender, AFO may be able to help .